This magnetic coupe has an automatic transmission and is powered by a 2.3L I4 16V GDI DOHC Turbo engine. Motivated by that frugal motor it gets 11.2 L/100 km in the city and uses just 7.9 L/100 km out on the highway according to Transport Canada. Our Mustang's trim level is EcoBoost Fastback. This Mustang EcoBoost is an excellent sports car value that returns good fuel economy. 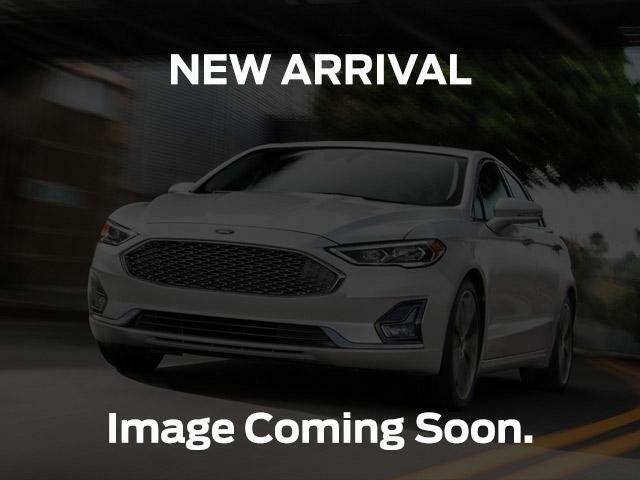 It comes with a SYNC infotainment system with Bluetooth connectivity, a rearview camera, steering wheel audio and cruise control, air conditioning, lane departure warning, automatic emergency braking, aluminum wheels, and more. This vehicle has been upgraded with the following features: Bluetooth, Rear View Camera, Steering Wheel Audio Control, Air Conditioning, Aluminum Wheels. View the original window sticker for this vehicle with this url http://www.windowsticker.forddirect.com/windowsticker.pdf?vin=1FA6P8TH3K5103009.